Bill Mulligan, ARTBA’s 1995 chairman, died Dec. 19, 2017, at his home in Doylestown, Pennsylvania. He was 87. 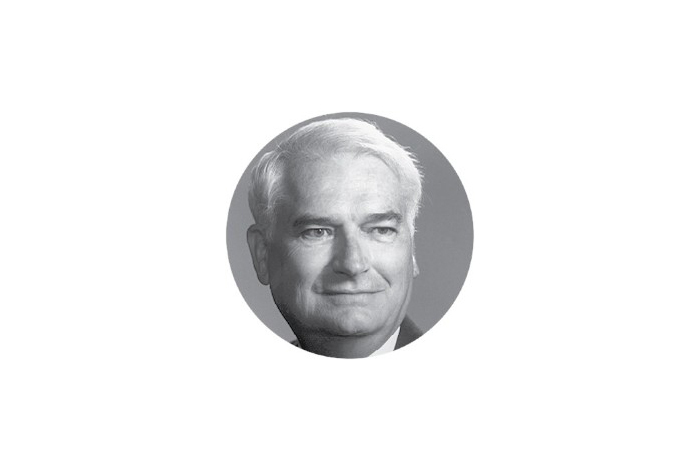 In a 43-year career with equipment manufacturing firm, Ingersoll Rand, Mulligan worked his way up through a number of sales and managerial positions, becoming the firm’s executive vice president in 1976. He held the post for nearly two decades. His ARTBA legacy is found in the launch of the Young Executive Development Program (YEDP), known today as the Industry Leadership Development Program (ILDP). It was a first-of-its-kind initiative aimed at developing the next generation of industry leaders and advocates. Mulligan was instrumental in getting Ingersoll Rand to make a $100,000 contribution to jumpstart the program. Since then, more than 700 industry professionals from 200 firms, organizations and public agencies have “graduated” from ILDP, which features a two-day “boot camp” introduction to the federal legislative and regulatory process. The 2018 program is May 14-16. Among Mulligan’s other ARTBA leadership positions: senior vice chairman, first vice chairman, vice chairman at-large, regional vice chairman, and division president. He also was chairman of the Construction Industry Manufacturers Association (today’s Association of Equipment Manufacturers) and the International Road Federation, as well as chairman of the American Mining Congress’ Manufacturers Division. In lieu of flowers, donations may be made in Bill’s memory to the American Heart Association, National Kidney Foundation, or Standardbred Retirement Foundation. ARTBA extends its sympathies to Bill’s wife, Eileen, and the rest of the Mulligan family.